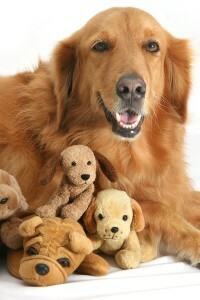 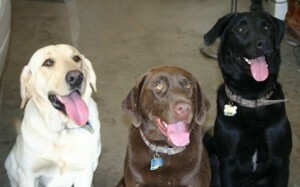 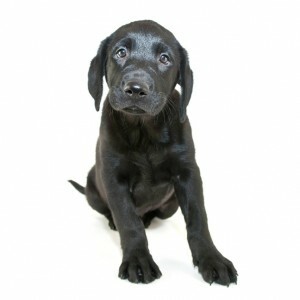 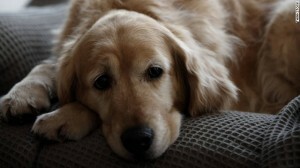 Did you know that the Labrador Retriever is the most popular breed of dog in the United States of America? 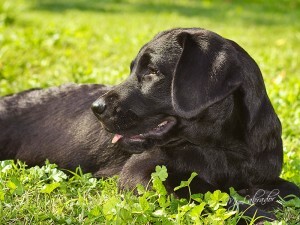 Well, it’s but before you run out and adopt a Labrador of your own, there’s a few things you should know about this amazing breed. 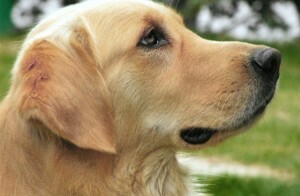 The Labrador Retriever is gentle, intelligent, loyal and happiest when engaging in activities with the family. 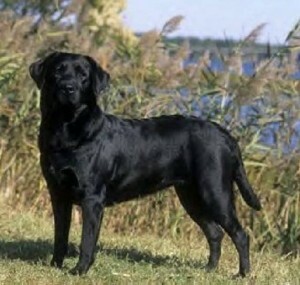 Labs were originally bred in Newfoundland during the 1800s as a smaller version of the Newfy.